Learn mindfulness skills for yourself and your patients, just steps from the stunning wild beaches of Vancouver Island’s West Coast…. 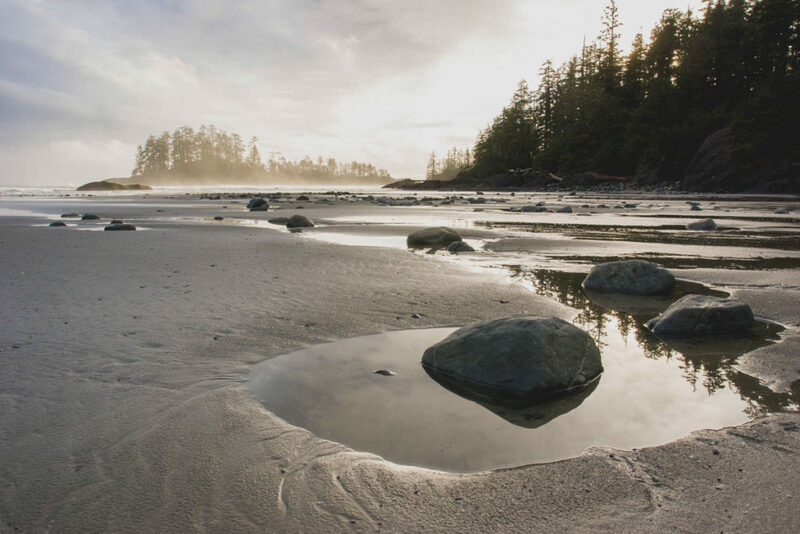 Join us in beautiful Tofino, BC for this Foundations workshop which explores the theory and practice of mindfulness and meditation for physicians. We will explore the unique challenges of medicine and learn tools of stress management, communication and self care to bring into our personal and professional lives. 1)To understand the definition of mindfulness and how its formal and informal practice can reduce suffering in ourselves, in our relationships, and in our patients. 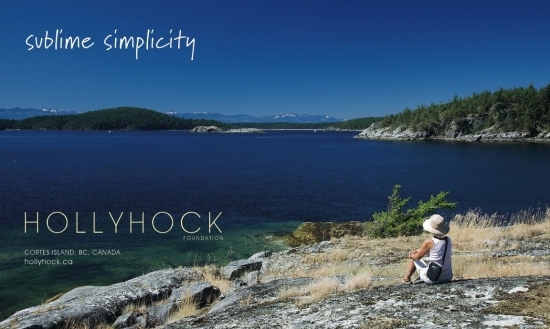 This four day workshop will take place at Long Beach Lodge Resort on the incomparable Cox Bay beach. Workshop half days will take place from 8am-12pm in order to leave plenty of time to explore the area! On site surf lessons and gear rentals; wildlife watching tours and hiking trails are just some of the recreation opportunities that await you! This workshop has a 30 person limit. To register please select your ticket below and fill in the short questionnaire. Once registered please book your accommodation. A block of discounted rooms is available at Long Beach Lodge Resort. Please use the code 1709FALL19MIND to receive our discounted rate. *Refund Policy: You will receive a refund of your tuition, minus a $100.00 processing fee, up to 30 days prior to the start of a workshop.